You don't even have to purchase anything to enter. Where would we be without the humble petrol station? I'll tell you where we would be; at the side of a road somewhere with an empty fuel tank. With over 420 service stations across the island of Ireland, Circle K Ireland has kept many of us going in our time of need. Be it for petrol/diesel, Simply Great Coffee or a car wash, they always make our lives that little bit easier. To celebrate their first year in Ireland, they're giving away €500,000 worth of prizes over the next seven weeks. You don't even have to buy anything beforehand either, as all you have to do is play their play Spin and Win. So just enter your phone number, and give it a twirl (literally). Every user gets three goes per day, and you can play via the Circle K app as well. The prizes range from a free car wash or Simply Great Coffee to discounts on your fuel costs. All winners will then be sent a unique QR code to redeem any prizes they've won. Prizes must be redeemed at a participating Circle K site within 72 hours of receiving the code. Head to the Circle K Ireland website for more info, or full terms & conditions. 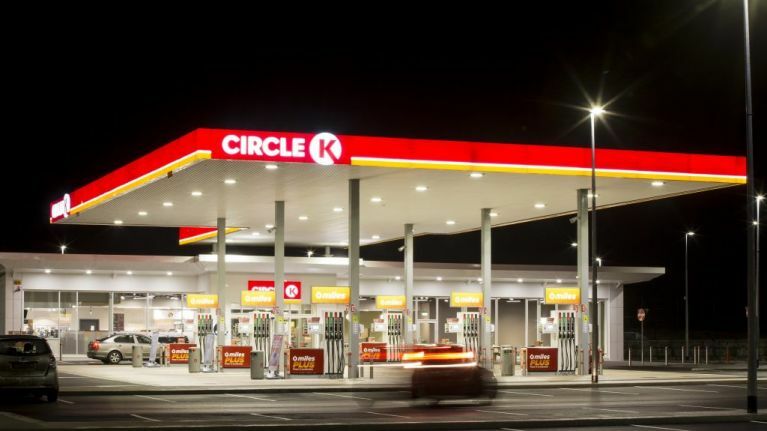 Circle K Ireland, part of the global fuel and convenience store brand Circle K, is the leading fuel and convenience retailer in Ireland. 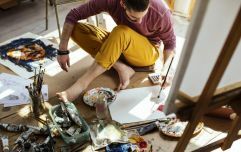 To celebrate its first year in Ireland, Circle K is launching a promotion that will see €500,000 worth of prizes being awarded to consumers over the next seven weeks, until Tuesday, 7 May.